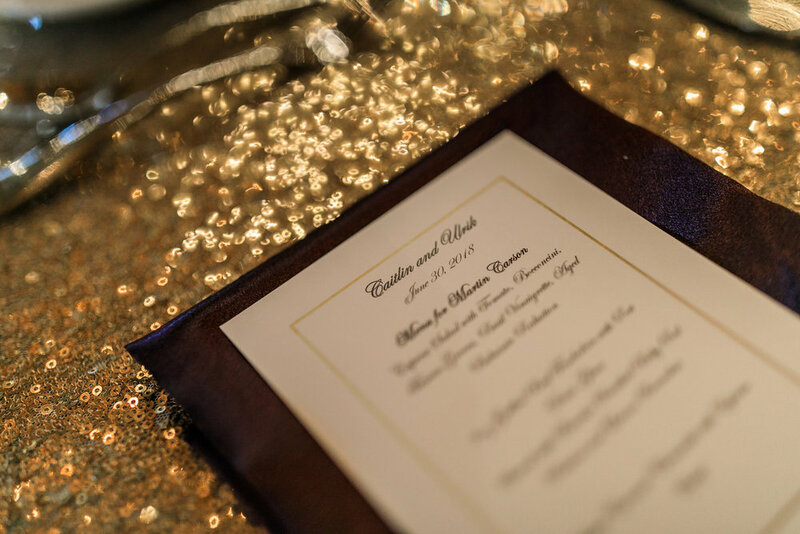 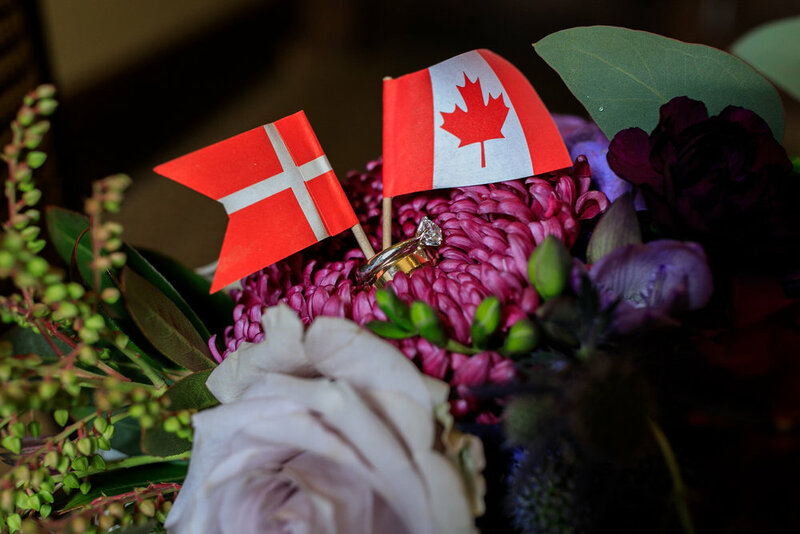 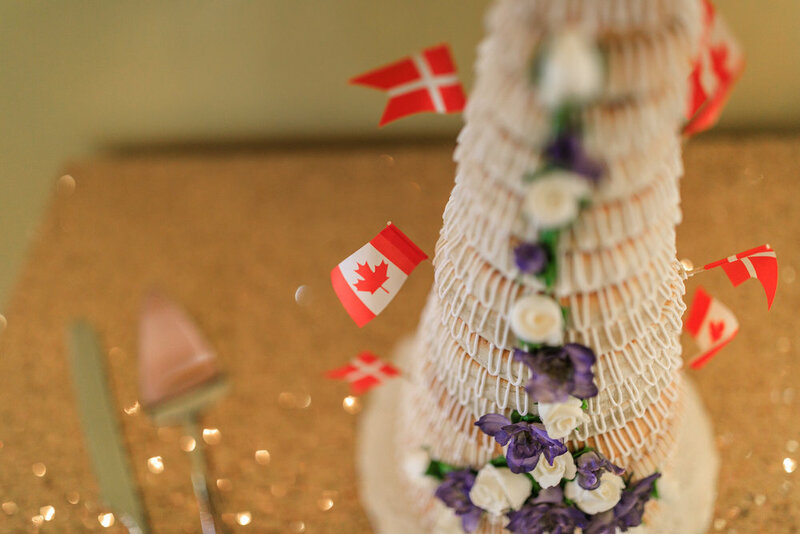 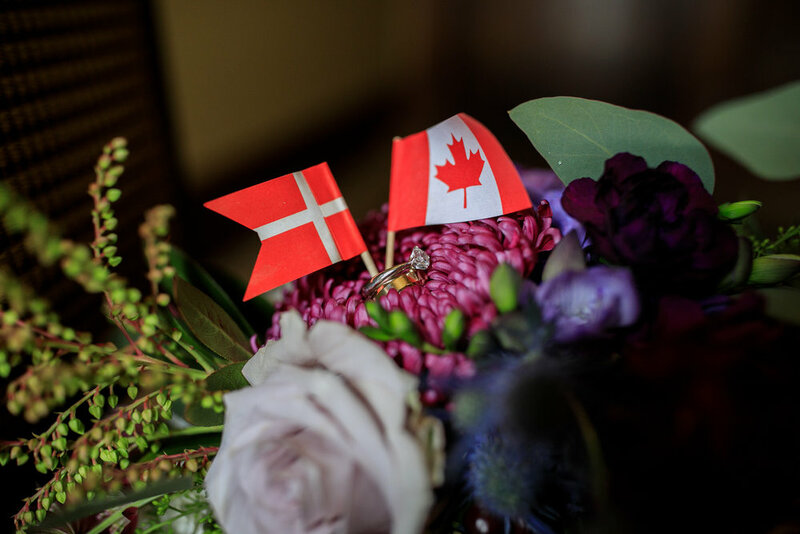 At the end of June I finally got my chance to work with Diane Davidson and her amazing team at Diane Davidson Weddings. 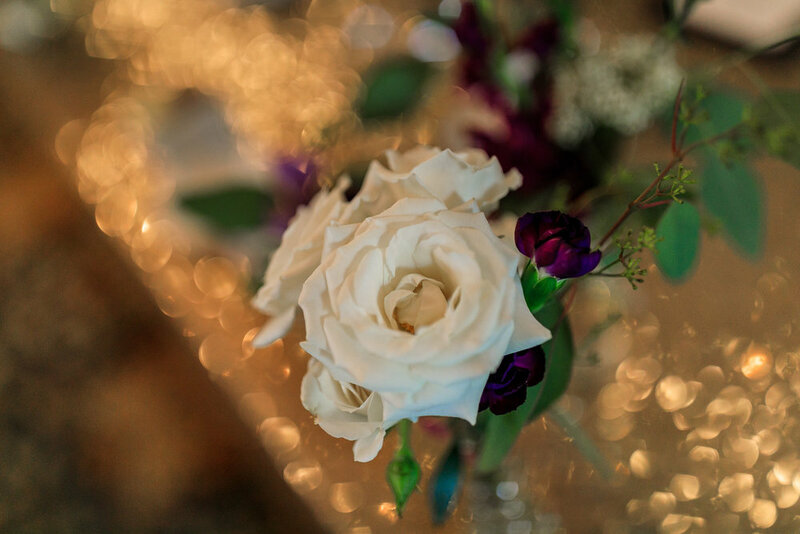 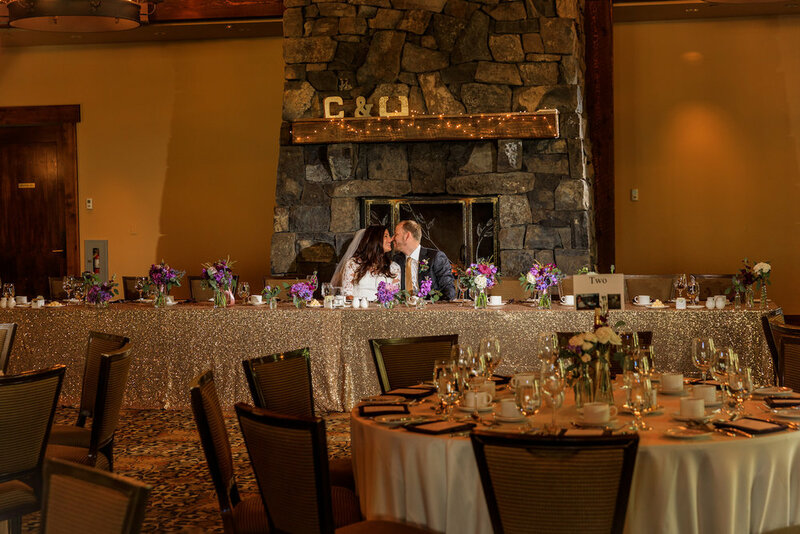 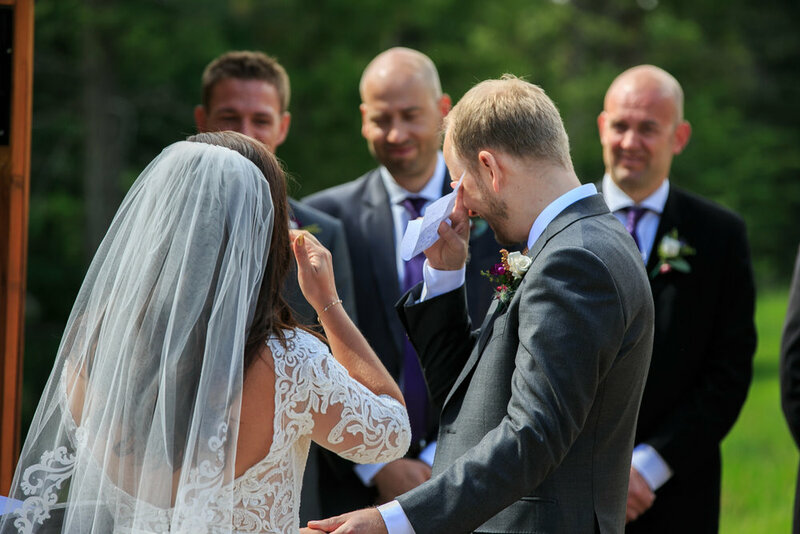 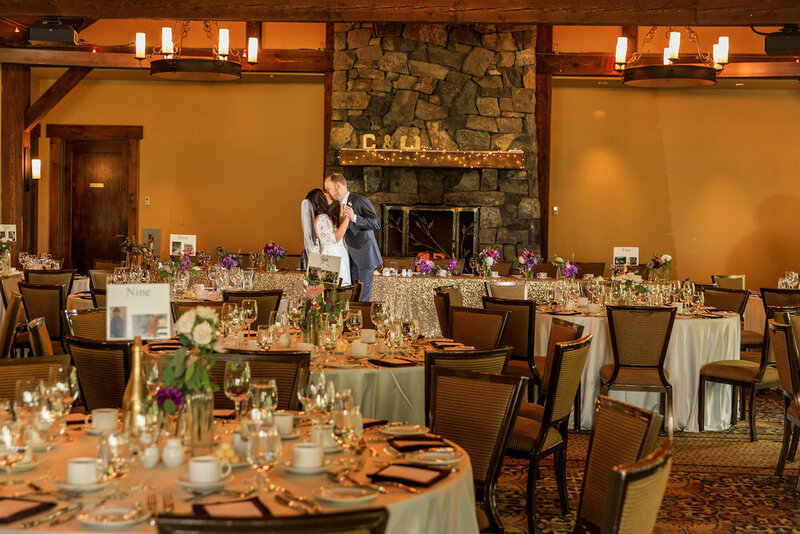 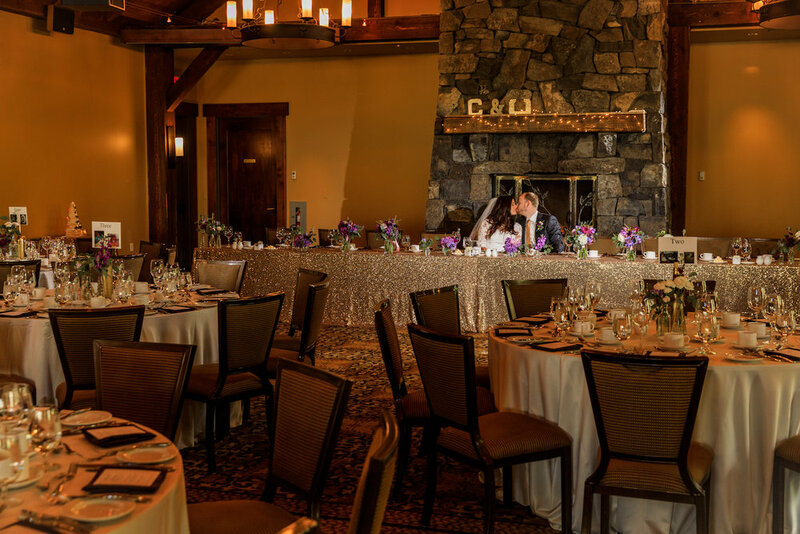 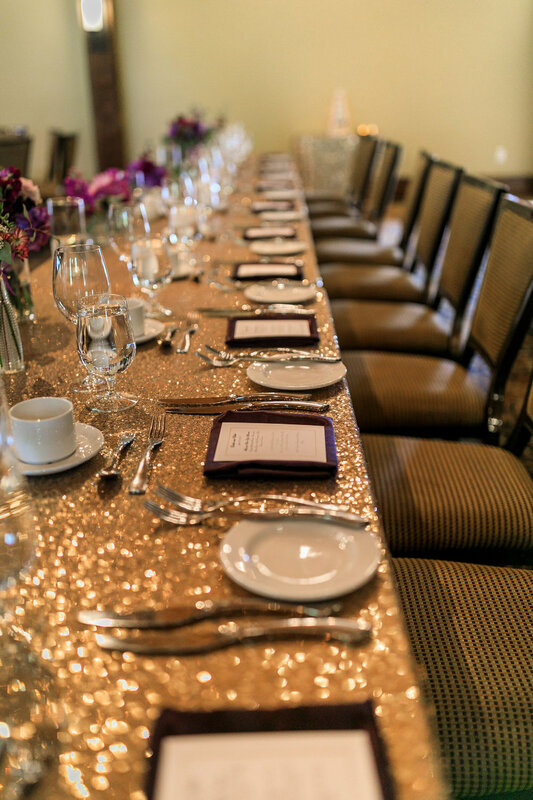 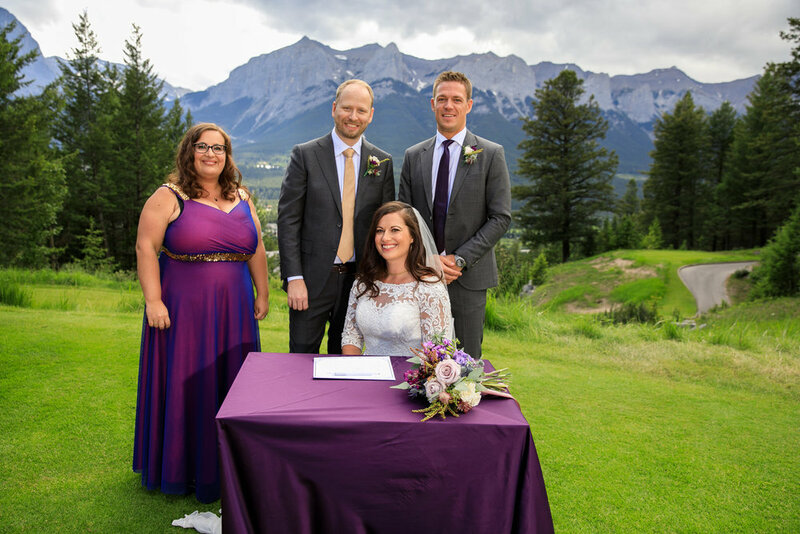 They had been working with Caitlyn and Ulrick up put together their dream wedding and they didn't disappoint. 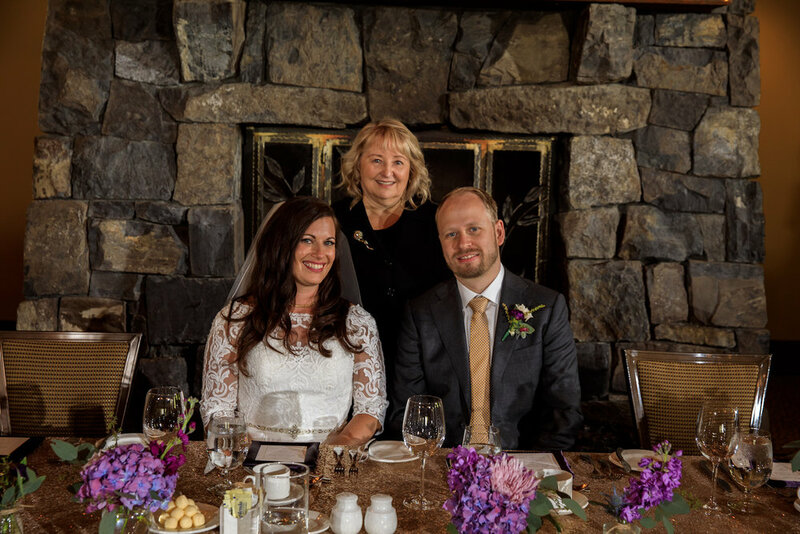 With the wedding and reception held at the amazing Silvertip Resort. 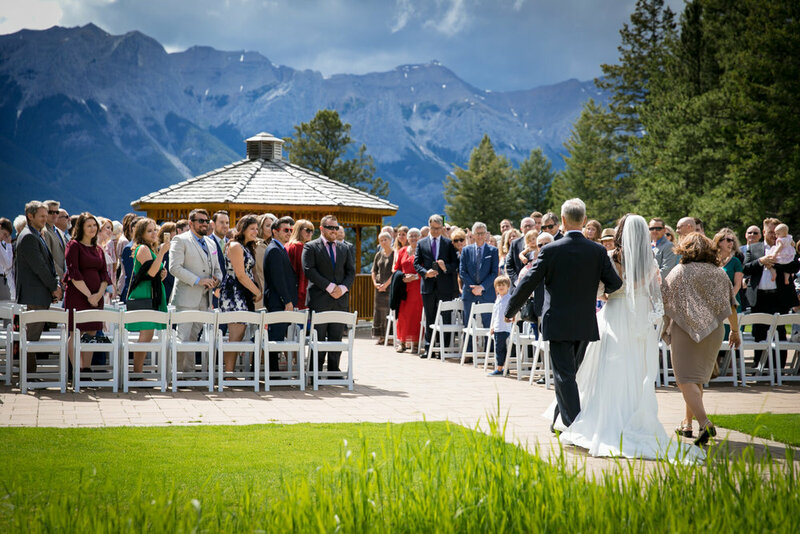 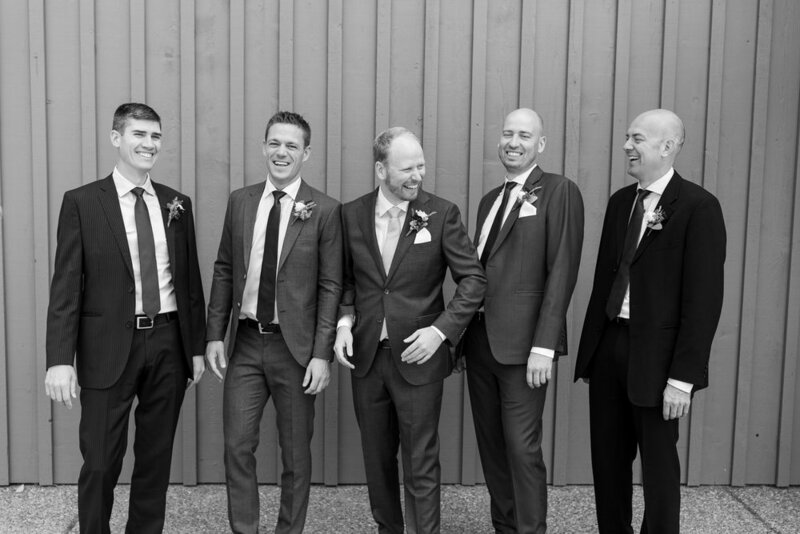 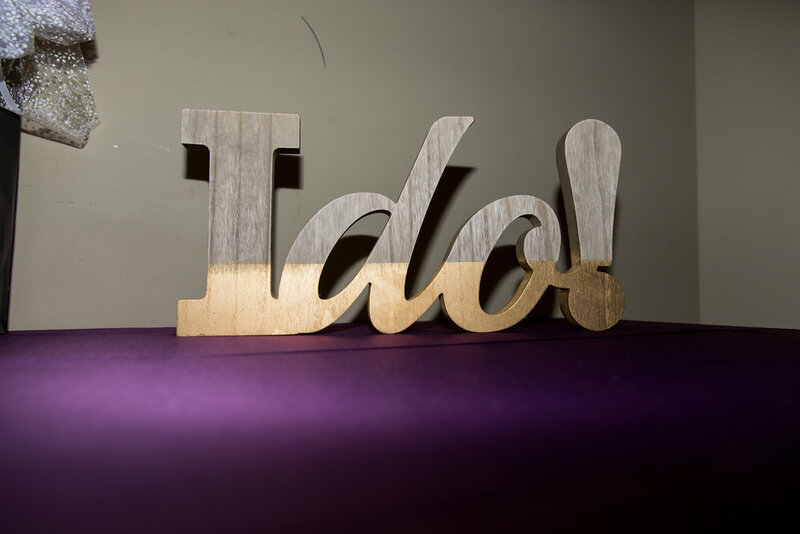 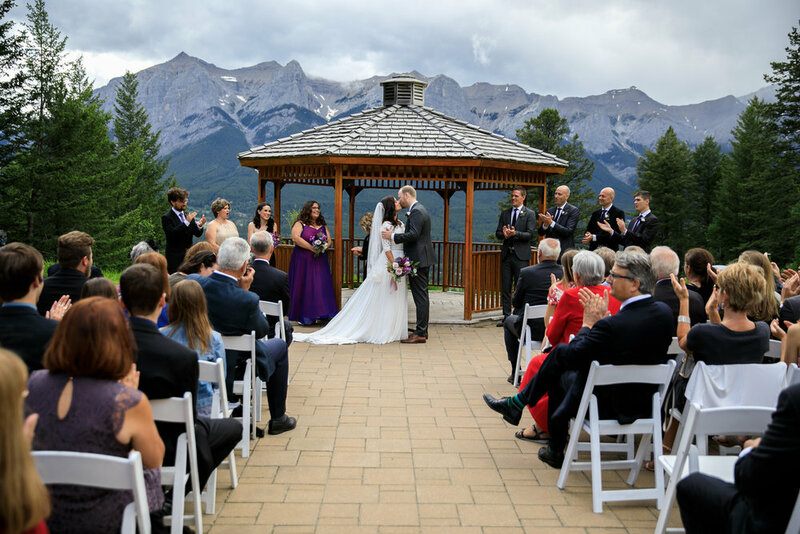 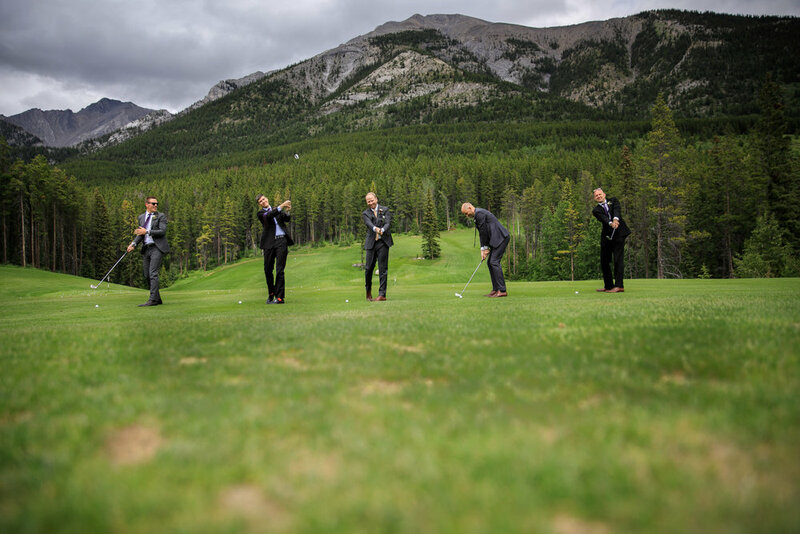 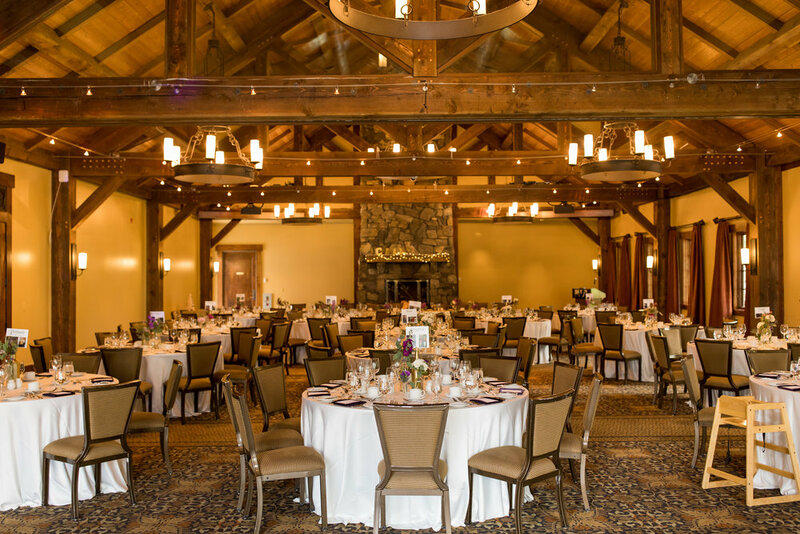 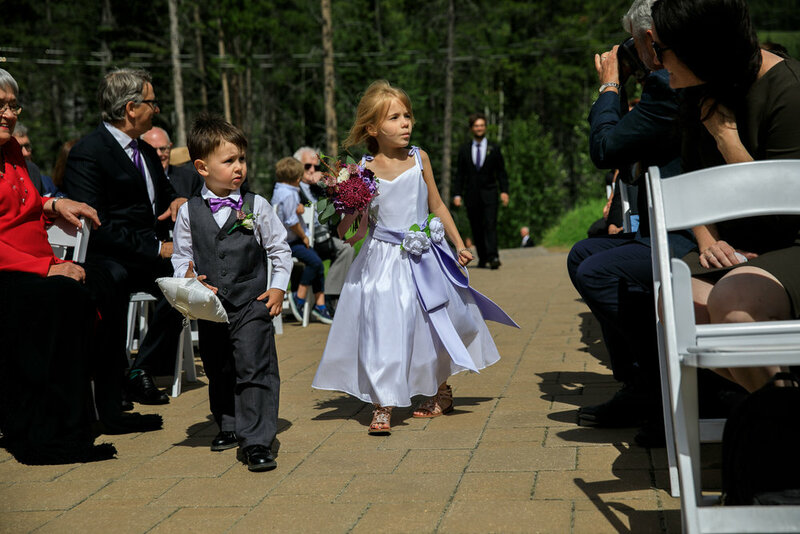 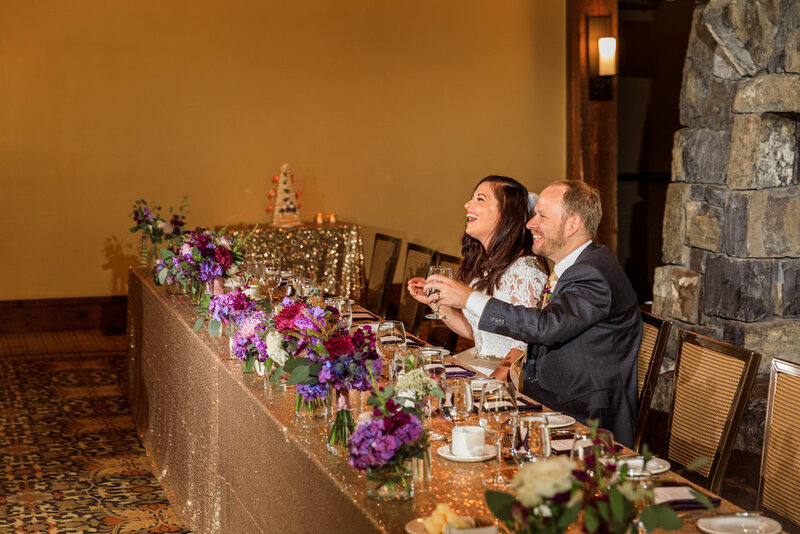 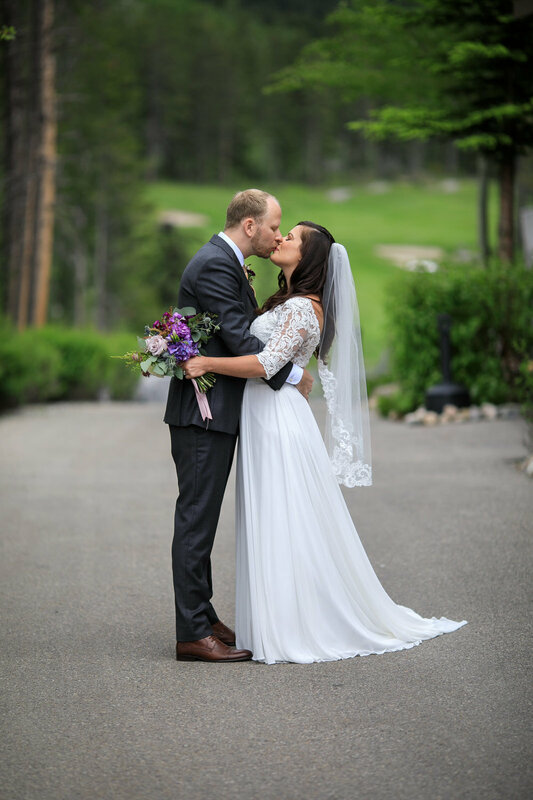 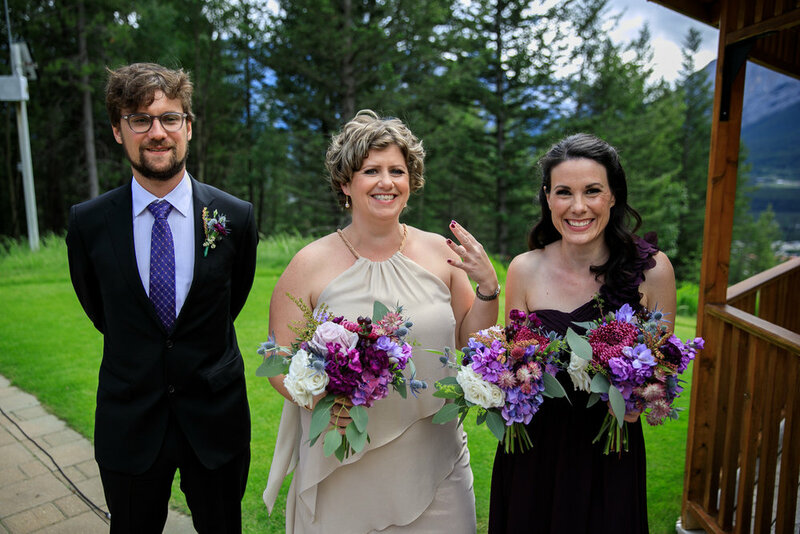 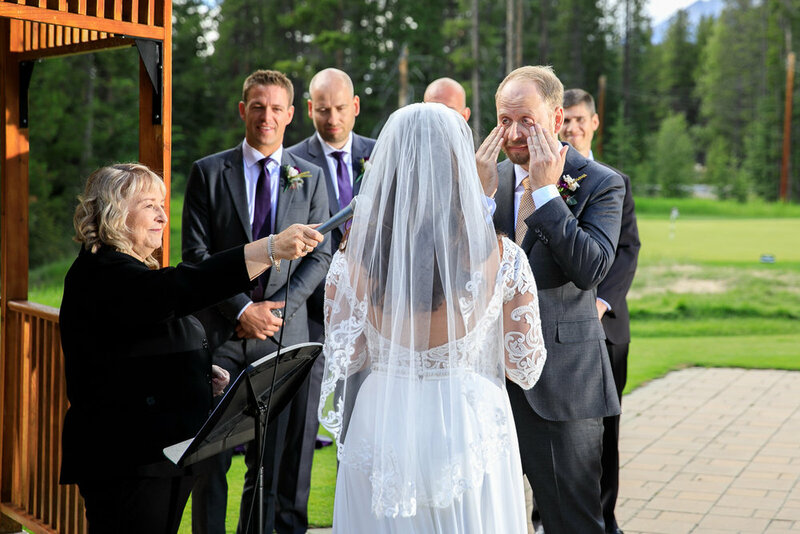 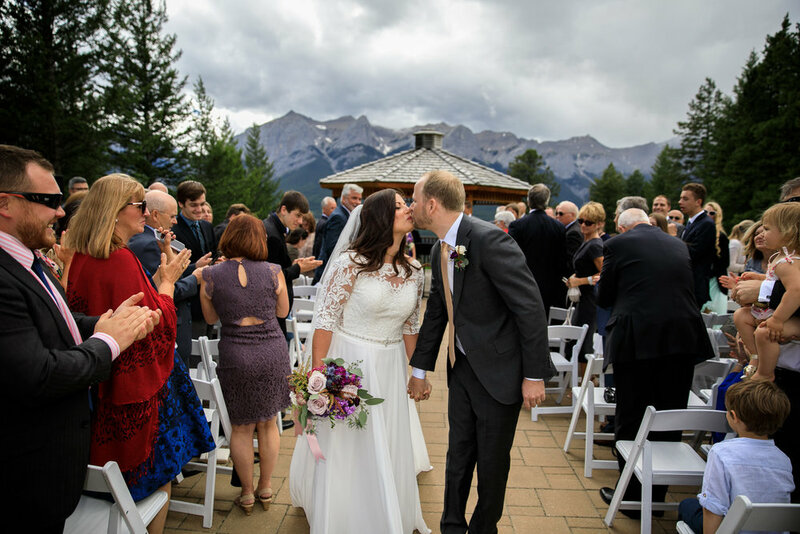 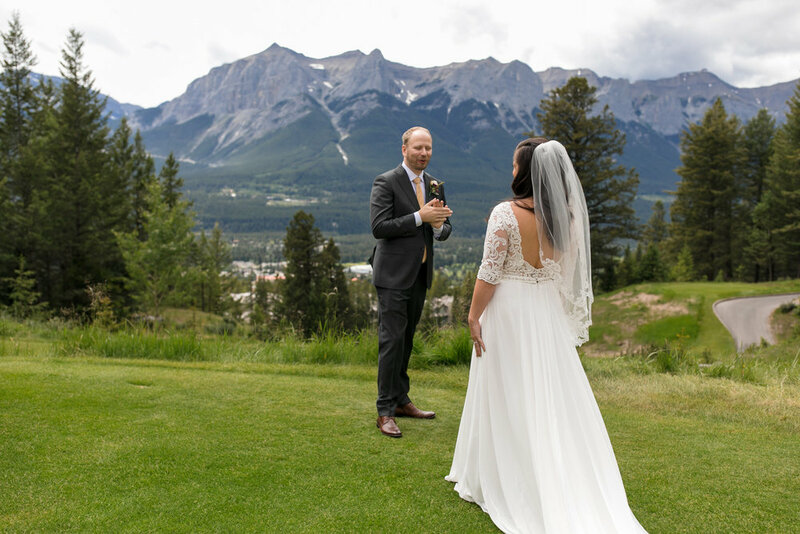 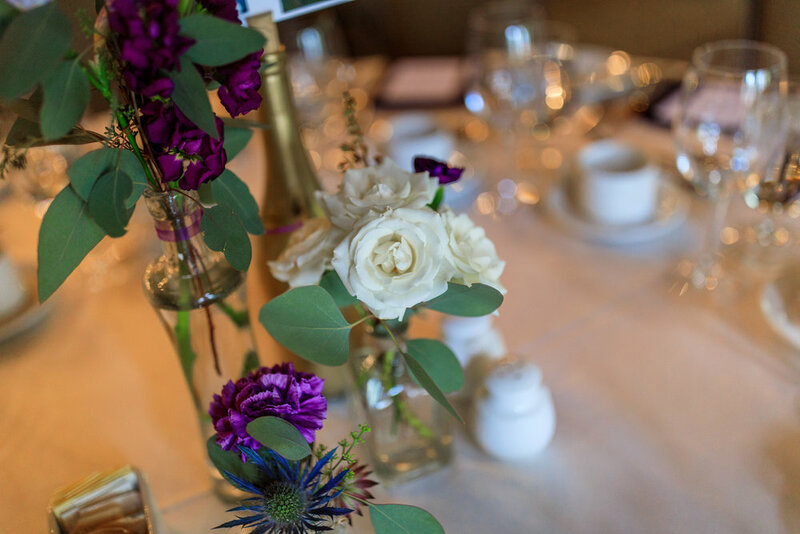 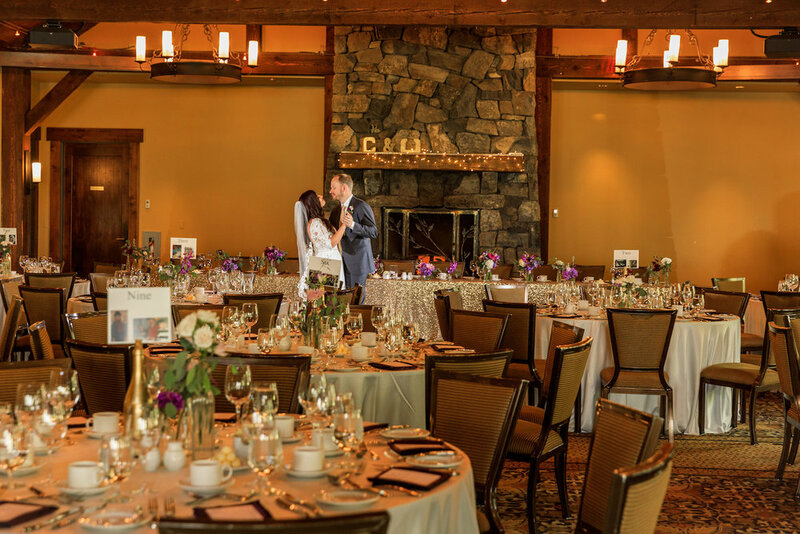 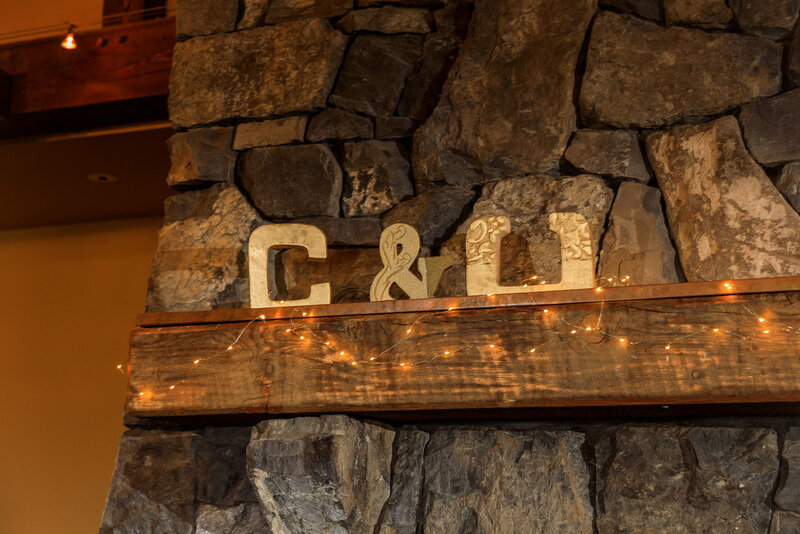 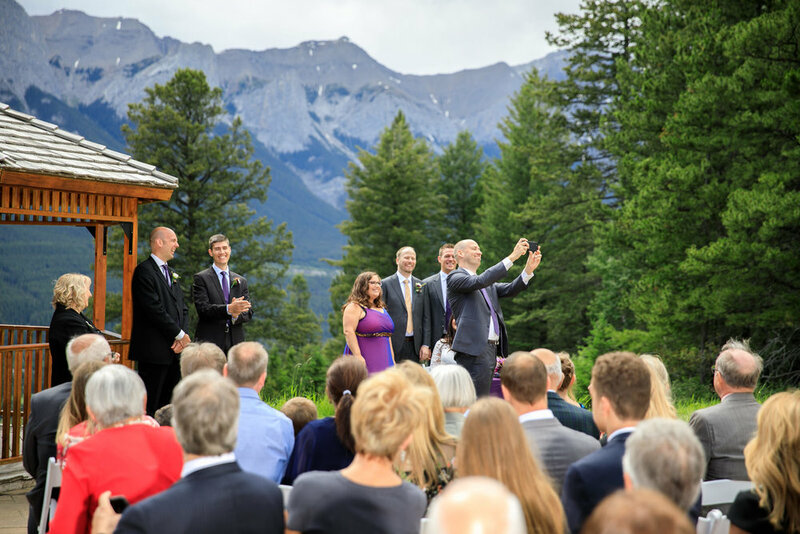 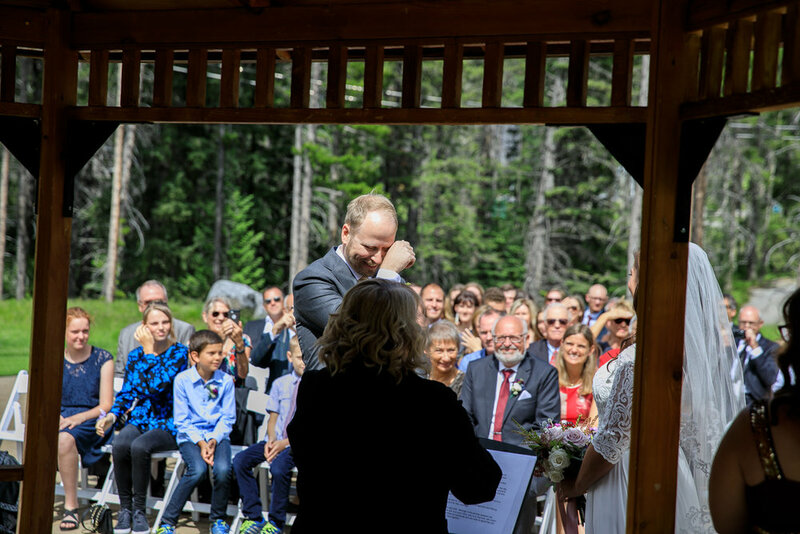 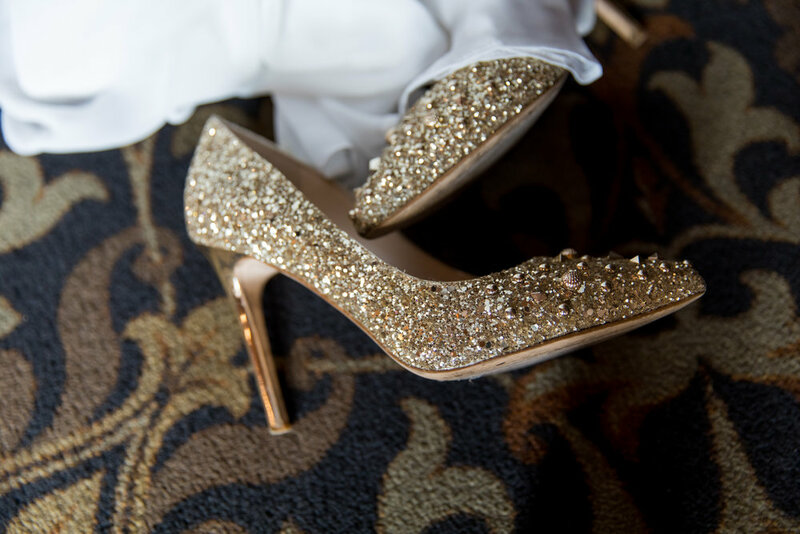 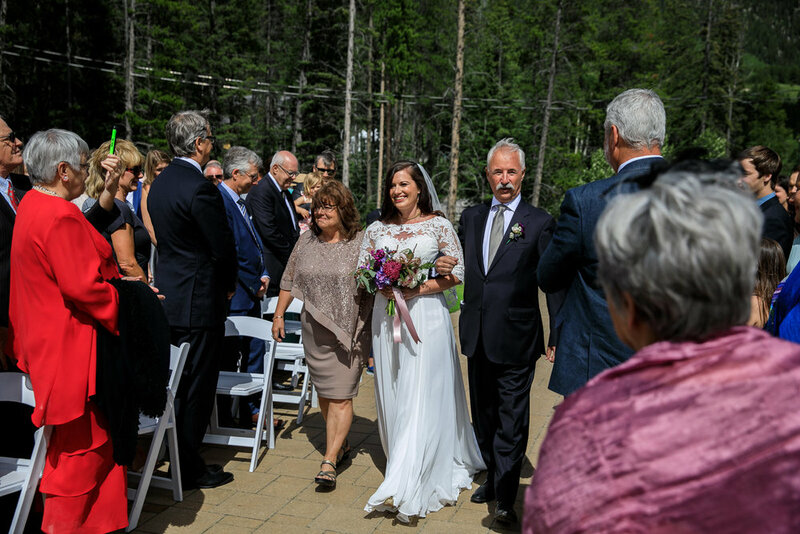 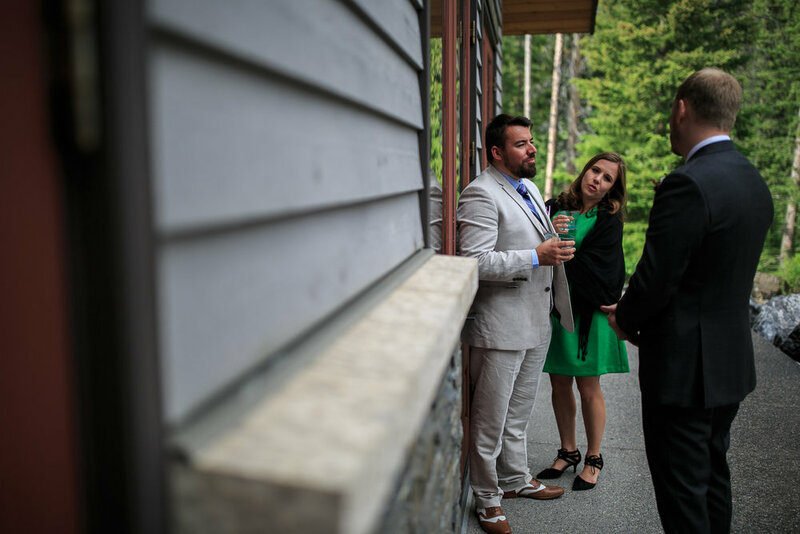 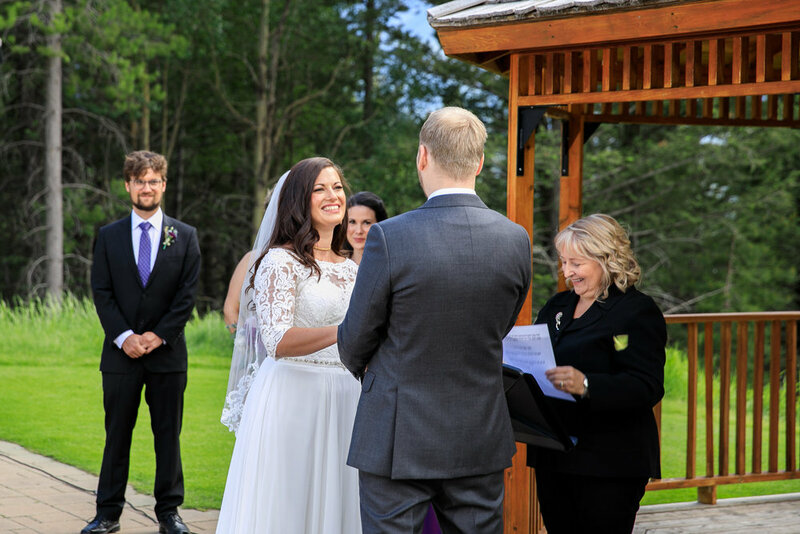 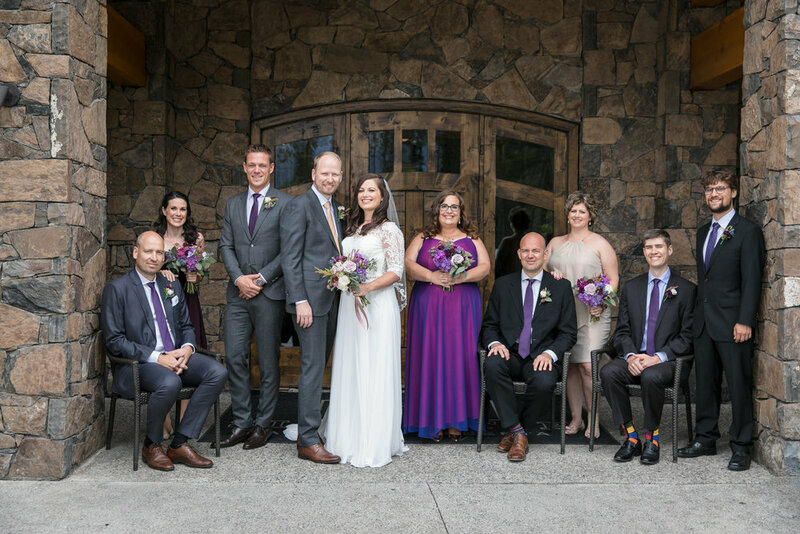 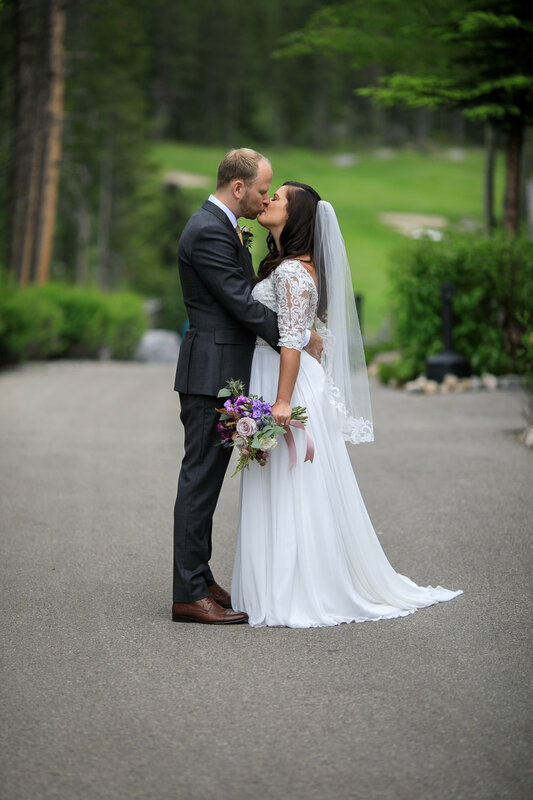 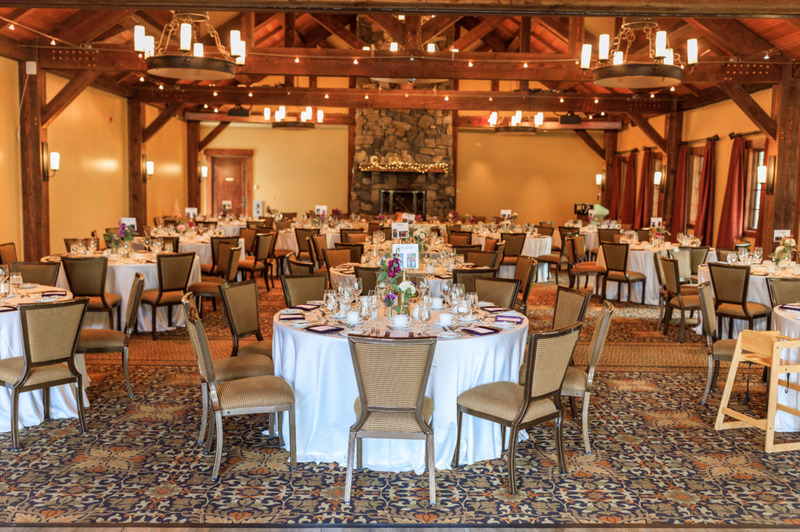 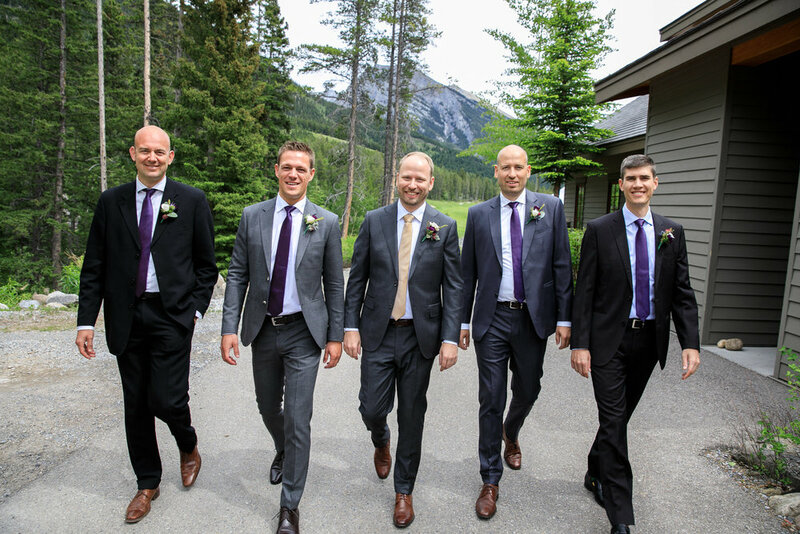 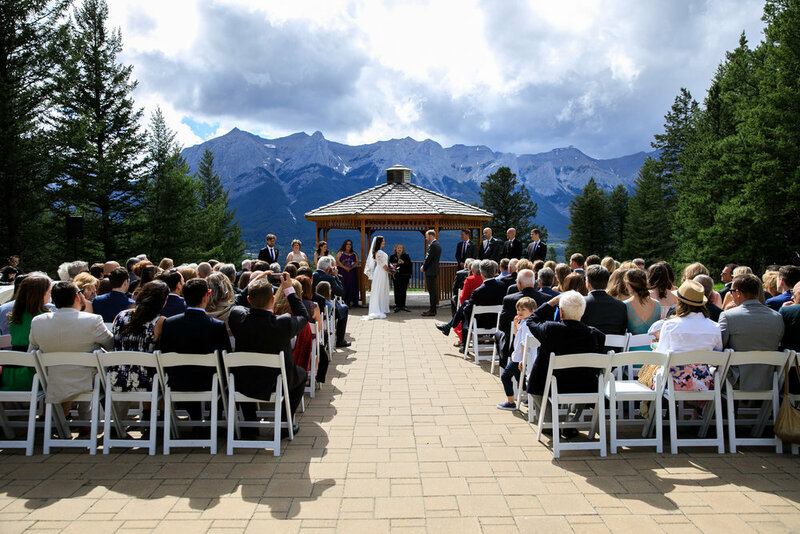 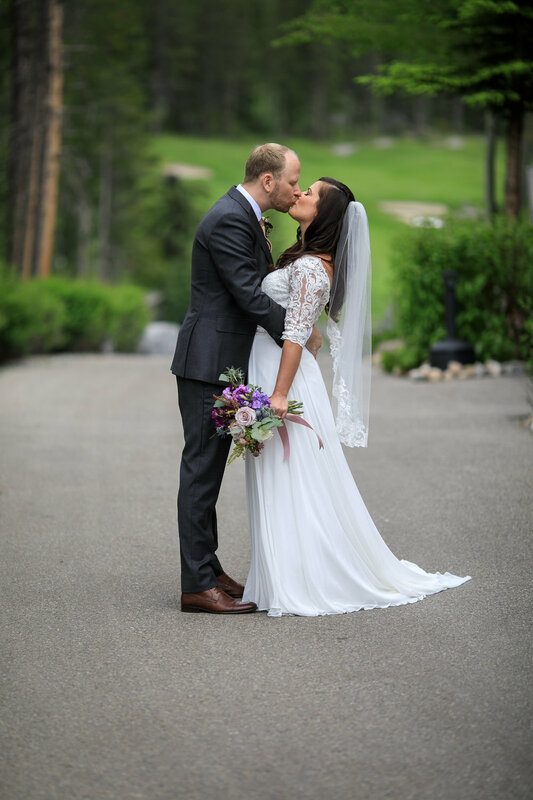 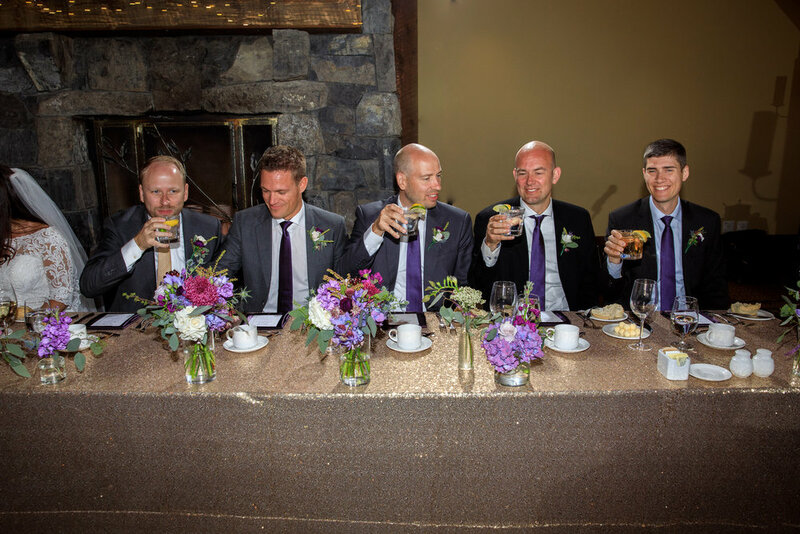 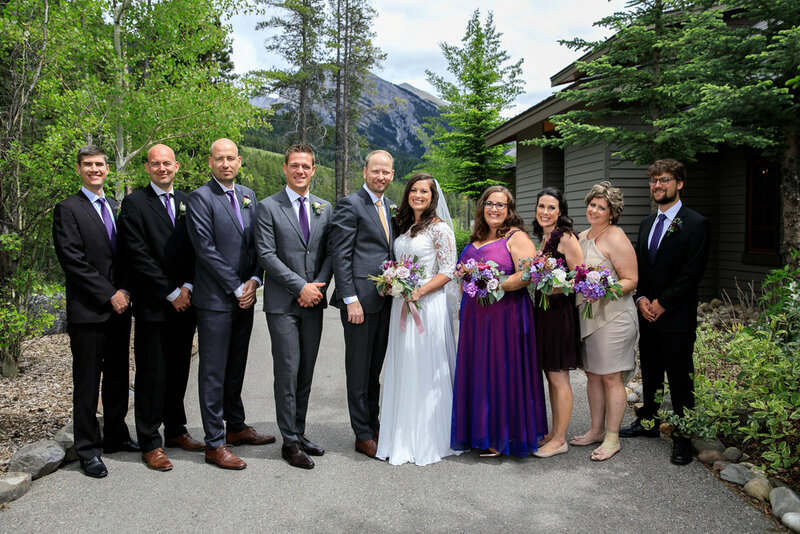 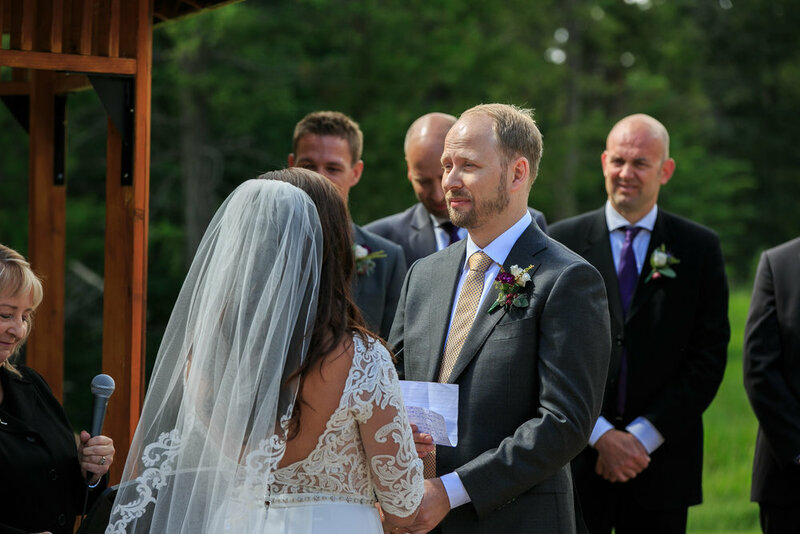 I love working with the staff when photographing weddings at Silvertip Resort in Canmore because they always go above and beyond to help me out! 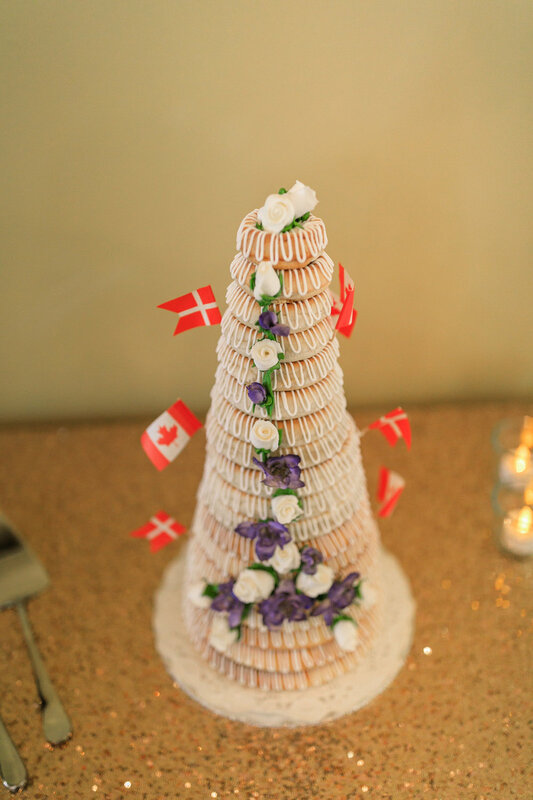 Thank you to everyone especially Diane for helping make this so sucessful!